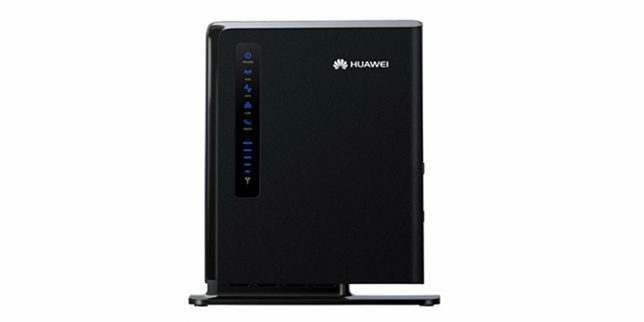 E5172 from Huawei is sold in almost all the countries and there are a lot of people who have this router lying in one the corner of their storeroom because it is locked to a specific provider. The E5172 model sold by a few companies is completely locked and the option to insert the unlock code is also disabled. In order to unlock this router to use another network SIM like other routers and modems from Huawei or similar brands, we need to flash a compatible firmware to enable the option to enter unlock code. The process given below is for educational purpose only and it can damage your device. I will not be held responsible for any type of damage caused to your router after using the method given below. If you agree to the above, then you can proceed with downloading the firmware from here. Switch off the router and remove the SIM card from the router and switch it on. Reset your E5172 router using the physical reset button available on the right-hand side of the router or by using the reset option available in web interface after login. Connect Huawei E5172Bs-925 to the computer using an ethernet cable and disconnect all active internet connections. Open your favorite web browser like Firefox or Google Chrome. Type http://192.168.1.1/ and press enter to login to the web interface of the router. If Huawei E5172 WiFi Router asks for username and password, then use admin as both the username and password. Navigate to Home and choose the update option. Select the firmware which you had downloaded in the beginning (don’t forget to extract it) and click the update button. Be patient as this process might take 5-10 minutes. So meanwhile, you can have your tea or coffee. Once the update is completed reset the device again by following the method used earlier. You will notice that the web interface is now changed to Megafone. Switch off the router, insert incompatible SIM and switch the router on. You will see that the SIM is detected. 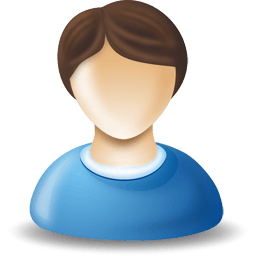 If still, you are not able to connect to the internet, create an APN profile for your operator. If the router asks for the unlock code after inserting SIM, comment below with the IMEI number to get your unlock code. Note: Unlock code is not free. You will have to pay 3 USD to get the Unlock Code. Kindly proceed only if you agree to pay the same. Hello there, I got an unlock code for a Huawei router here but it didn’t work. The unlock code i was given was 78591238. Kindly help with an unlock code. Kindly double check your IMEI. If it is correct try the below code once. What code did you try? Kindly double check your IMEI number. Either of these two should work. I have problem with huawei e5172bs-925. but when I insert other sim, there is no signal . And there is no APN settings on the dashboard. tell us the country and the network operator. Kindly pay it can be unlocked. Make sure the device is asking the unlock code when an un-compatible sim is inserted. Dont update it now. Update it after unlocking. Yes, if the device is asking for the unlock code. Pay 3 USD to get the unlock code.